Believe it or not, anyone can take advantage of these powerful investment strategies. 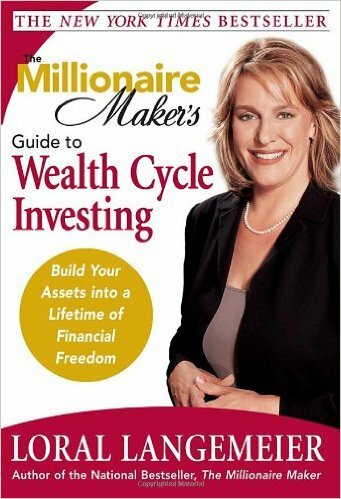 All you need is the desire to succeed, the basic building blocks of wealth, and The Millionaire Maker's Guide to Wealth Cycle Investment. No matter what your age, no matter what your income, you hold the power in your hands. I want my free e-book!